Very few Canadians like to uproot their family and go through the stresses of home buying and moving during the winter & holidays, but for those who do not mind, the holiday season may provide home buying bargains for Canadian professional real estate investors. Lots of family, school, and work activities, combined with the weather in many locations, lead to fewer real estate transactions over the winter & holidays. Since fewer people overall are looking to buy houses, you will have less competition for your preferred house – and this gives you leverage. 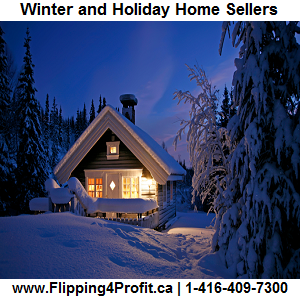 Winter & Holiday home sellers often have to adjust their price downward or make other concessions if they want to sell. Keep this in mind as you search for homes. Bargains may be available, and listed prices may be more open to negotiation. Canadian home builders end up with surplus properties as well as those properties with a new buyer befalls. 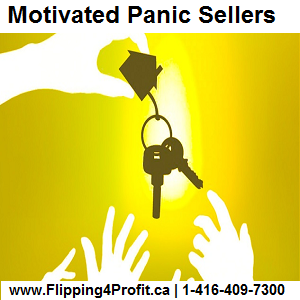 They are happy to find Canadian real estate investors to buy the property at a whole sale price. This is very common among condominiums in slow markets. Canadians sometimes have to sell their home but not by choice, but due to circumstances beyond their control. That is due to sickness, loss of job, transfer, death, divorce or drugs. Since there are not that many active buyers during the holiday and winter months, it is a perfect time for investors to scoop these types of deals without any competition. Due to time and legal obligations the lender have no patience but to sell these properties as soon as possible to recuperate and safeguard their investments. During holidays and winter times a lot of jobs intend to disappear and a lot of home owners start defaulting their mortgage payments. 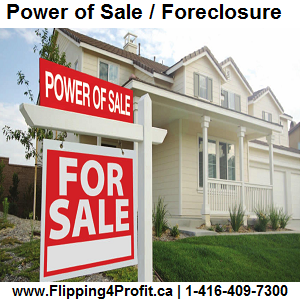 Remember always buy pre-power of sale or pre-foreclosure Canadian real estate. Estate Sales are the sales with next of kin have inherited these properties by default due to the laws of the country there are a lot of financial obligations which include capital gains, taxes and outstanding bills. These properties need to be sold in urgency because most of the time they are empty and are not in good shape. 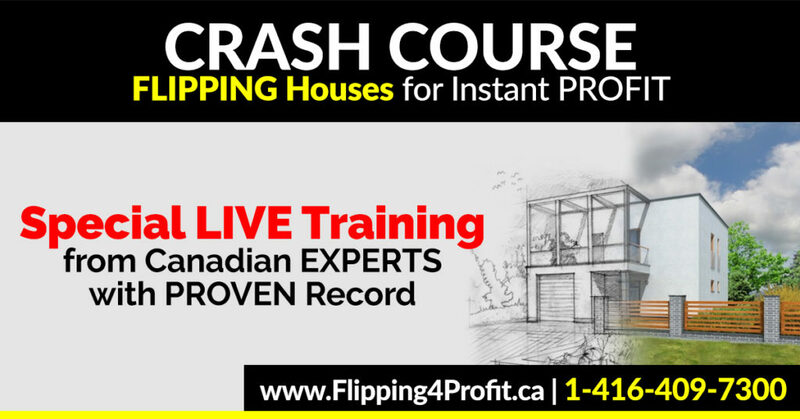 These are perfect properties for Canadian real estate investors to fix and flip for instant profits. –People who are selling their homes over the winter & holidays often have great incentive to sell, such as upcoming job relocation. If a house has already been on the market for some time, that incentive is multiplied. If you itemize your taxes, you can deduct any points you paid upon closing, as well as property taxes and mortgage interest. Whether it is to your advantage to buy before or after year’s end depends on factors such as how many other deductions you have this year and expect to have next year. There are plenty of factors that can obscure or swamp this cycle, but in general, you should see preferable interest rates around the winter & holidays compared to the times immediately before or after. Faster Closings – Generally, all parties involved have incentive to complete transactions toward the end of the year. Lenders want to close their books, real estate agents want to receive their commissions before the year closes, sellers want to move on to their new home and settle in for the winter & holidays – and just like the sellers, you want to settle in as well. These factors do not always apply. When you are trying to buy a home in a winter ski resort area or similar high-demand winter destination these dynamics may be reversed – except for the tax implications. However, for the majority of Americans, the winter & holidays represent an opportunity to buy a home under mostly favorable economic conditions. Your opportunities to buy a home around the winter & holidays may be just as delightful. Enjoy the holiday season as you explore your options. Don’t forget to give Santa your new forwarding address!